From the minute my family and I saw the trailer to Disney’s Moana I knew it was going to be an opening weekend family date! 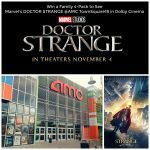 When it came to deciding where to watch this movie and its brilliant animation I knew the answer was in Dolby Cinema the AMC Prime here in Las Vegas. How could it not be after our amazing viewing experiences watching The Jungle Book, Finding Dory, and Dr. Strange! 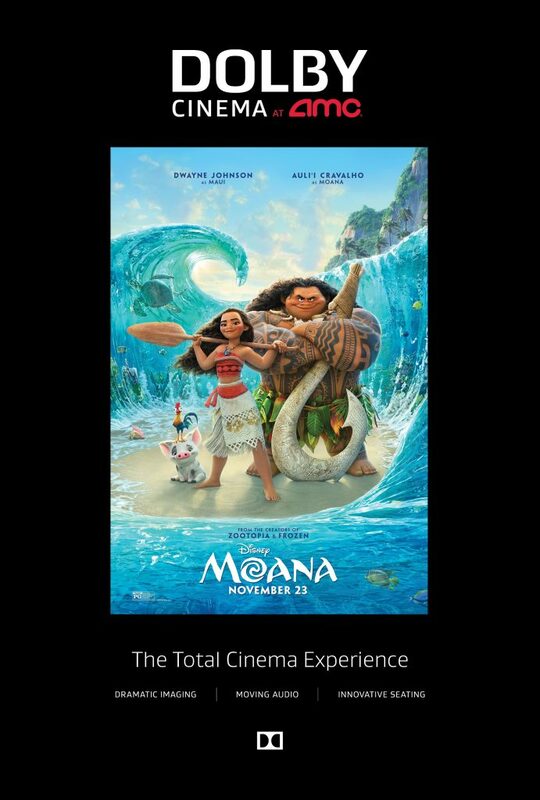 I have now watched several movies in Dolby Cinema at our local AMC Prime movie theater I knew there was no better way to experience the colors, music, and story of Disney’s Moana! This theater was designed to give movie-goers the best viewing experience possible. The plush recliner seating, amazing visual Dolby technology, and enhanced sound makes it our favorite way to catch a movie we have all been waiting to see. 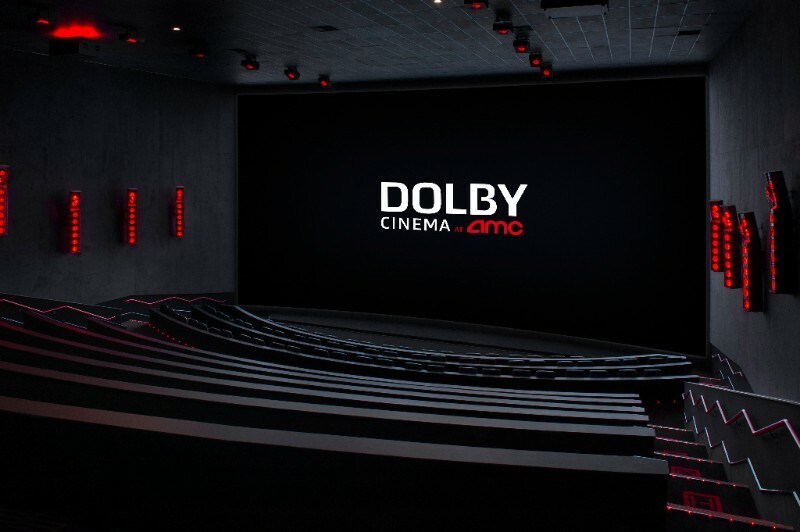 True with Disney movies we are pretty much guaranteed to love the movie, but Dolby Cinema makes the best movies even better. 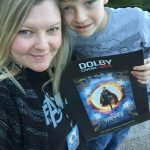 Moana will be playing in Dolby Cinema nationwide starting November 23rd! 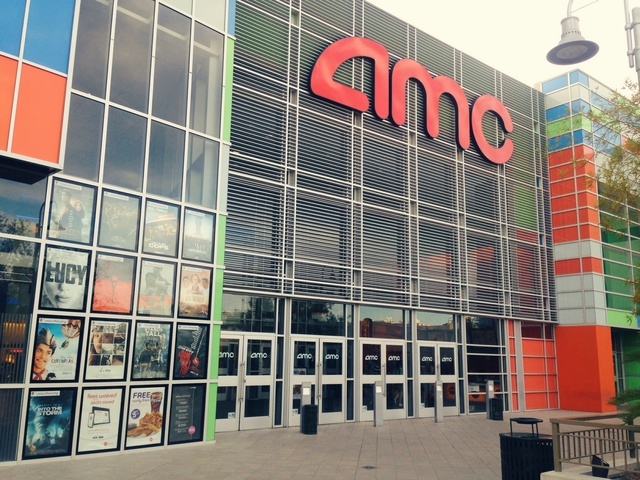 Check out this full list to see if there is a showing near you! 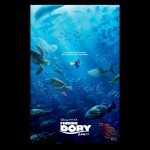 My boys and I are super excited to see it in Las Vegas at the AMC TownSquare 18 this weekend. And since it’s Thanksgiving weekend, we might just top our day off with a little shopping and a visit with the guy in the big red suit! 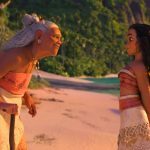 Disney’s Moana Opens NationWide November 23rd! !